Plug and Play 8" Tablet customized with your brand logo and colors. 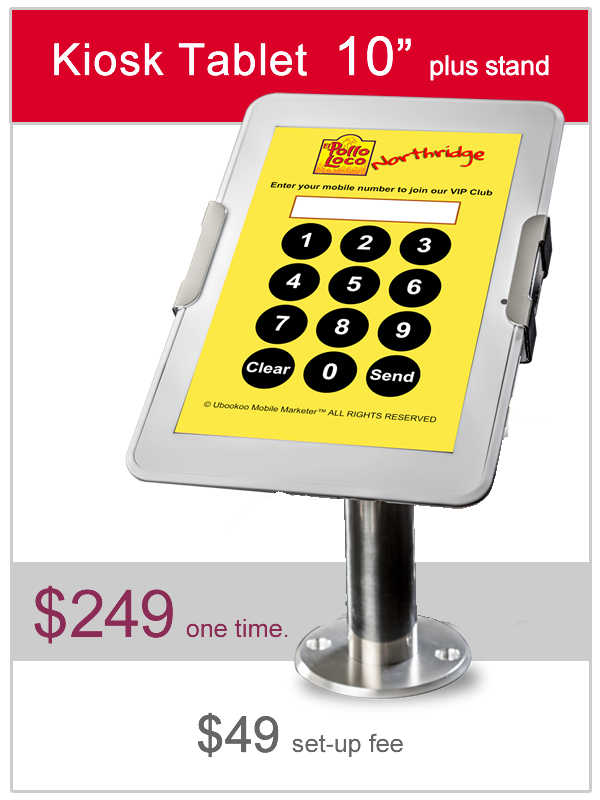 Includes Heavy Duty stand which safely locks your tablet in place. Plug and Play 10" Tablet customized with your brand logo and colors. 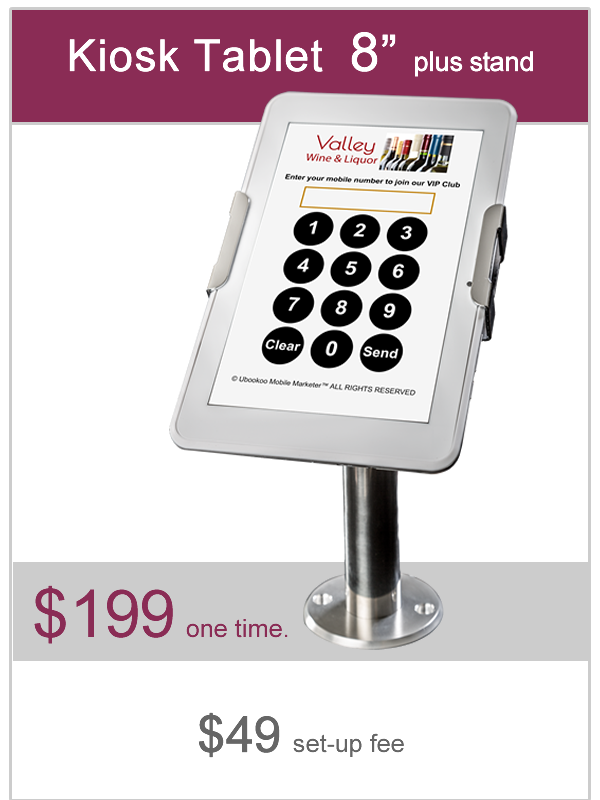 Includes Heavy Duty stand which safely locks your tablet in place. Score higher in Google with a company mobile app. 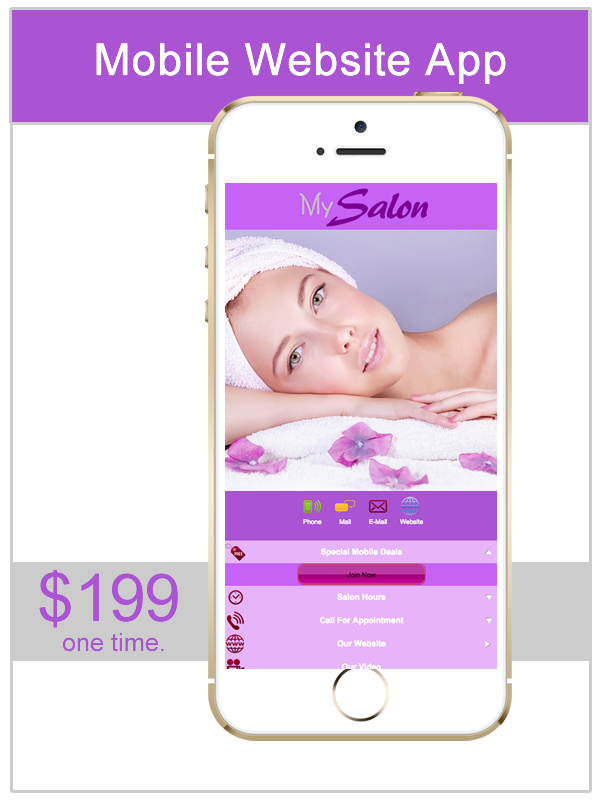 Each mobile app is unique to your brand and gives your customers the best experience. Too busy to promote your brand? Let our marketing experts go to work for you while you sit back and watch your business grow! 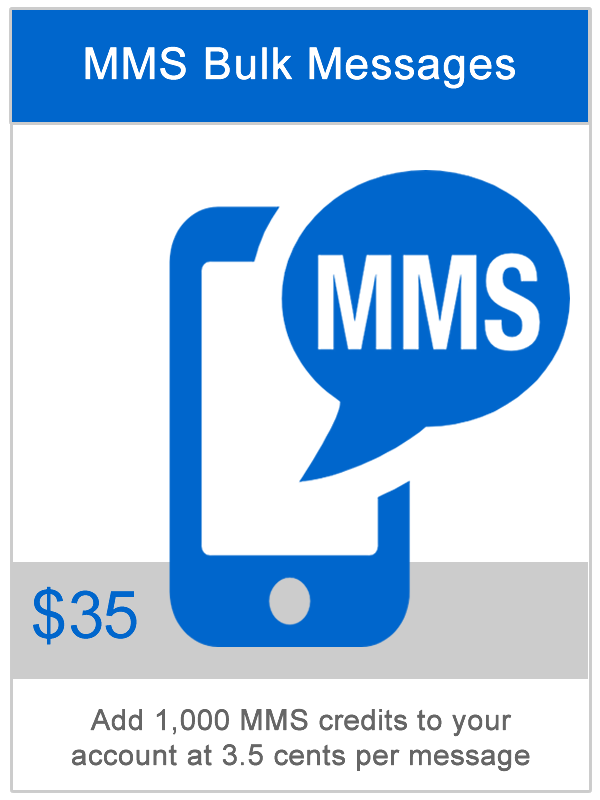 Buy Bulk MMS Credits and reduce your per message cost. 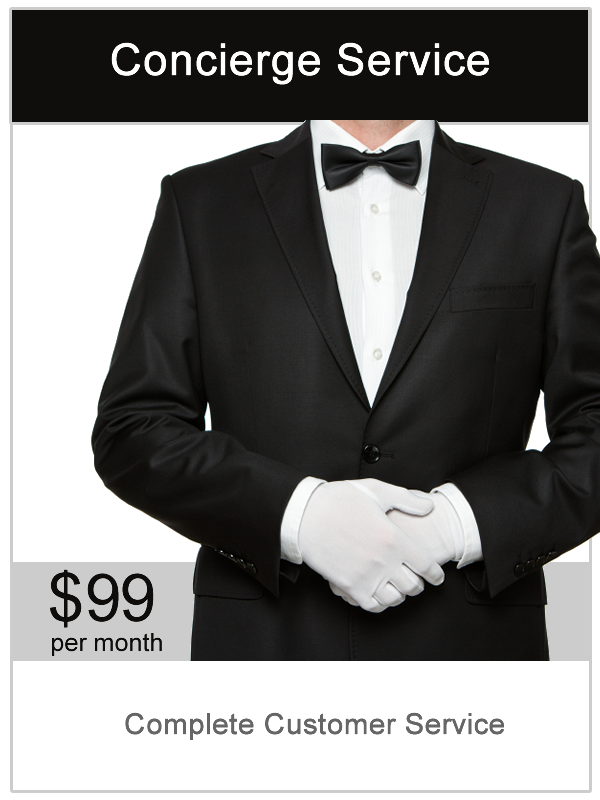 Bulk credits do not expire and left over credits roll-over to the next month until used. Vanity Keywords are the best way to brand your company and your promotions. 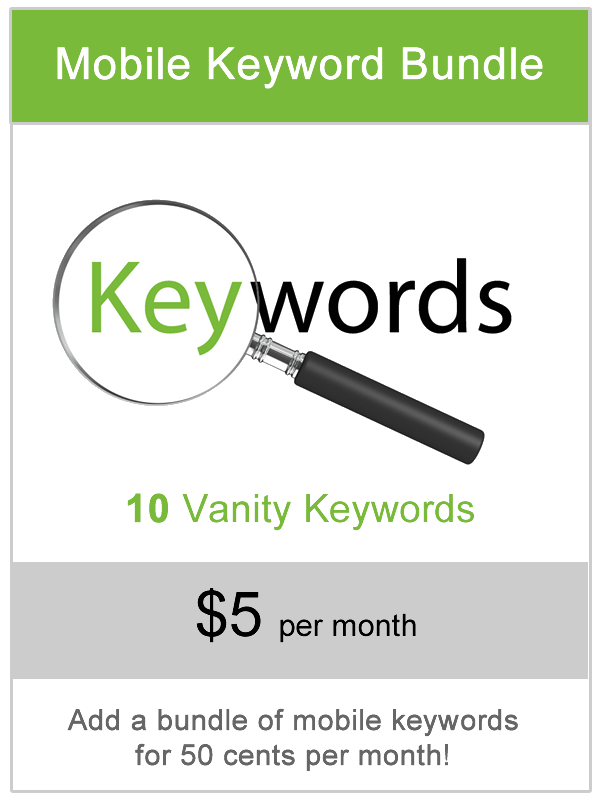 Get a bundle of 10 Keywords for just 50 cents each per month.